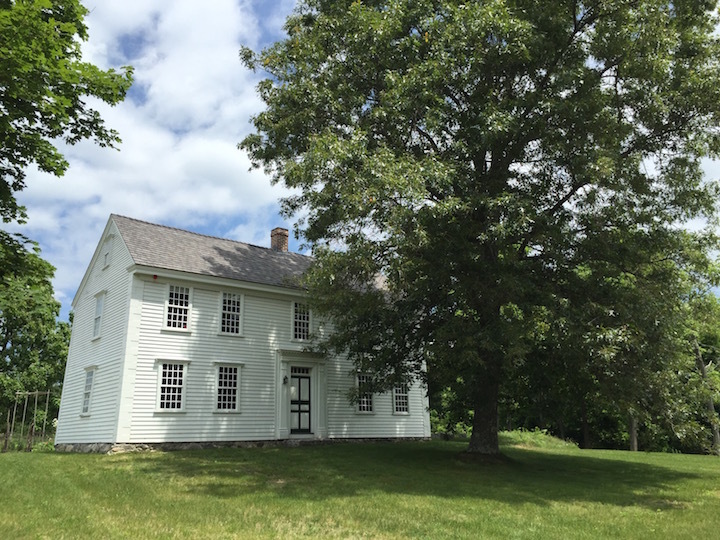 Living in the Boston suburbs is cool because I’m close to the town of Concord—location of “the shot heard round the world” in 1775—which boasts the homes and gravesites of Thoreau, Alcott, Hawthorne, and Emerson. Thanks to a very enthusiastic and friendly docent, I learned a lot. 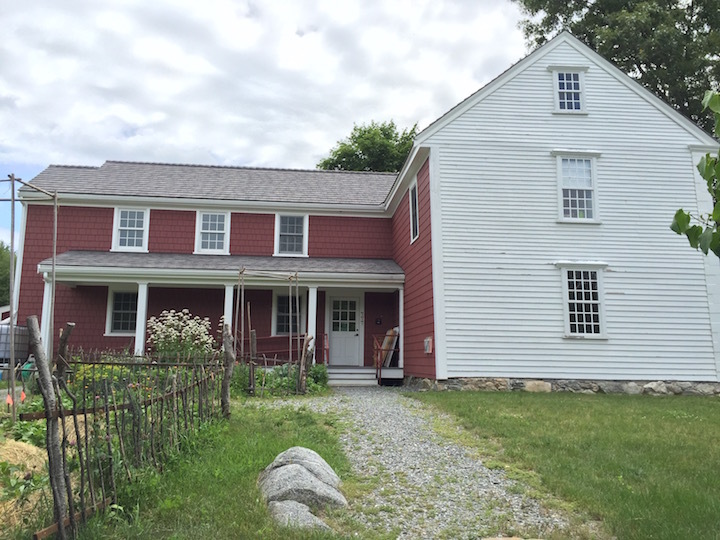 Thoreau Farm is not a typical restored homestead, but rather a place to learn more about the man, his life, his contemporaries, and why he’s important. You might be surprised by some of the people who were inspired by Thoreau, in person or in writing, whether with regard to the environment, or transcendentalism, or his thoughts on civil disobedience. A few names you might recognize: Mahatma (Mohandas Karamchand) Gandhi, Martin Luther King, Jr., John Muir, and Jack Kerouac. Not a bad legacy, eh? – Thoreau (along with his brother and two sisters) never married, though he and his brother both offered for the same woman. Her father turned them both down, deeming the family unsuitable for his daughter. – He was born David Henry Thoreau, but switched his first and middle names after graduating from Harvard. Without a legal name change, of course. – His careful observations about the weather and timing of various plants and crops have provided valuable historical data for the area with which to compare modern conditions. 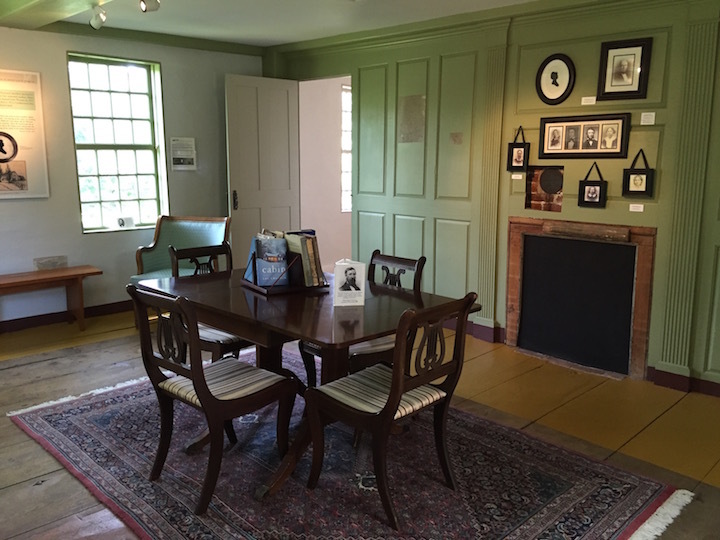 – You can rent the upstairs room in the Thoreau house for a writing retreat. 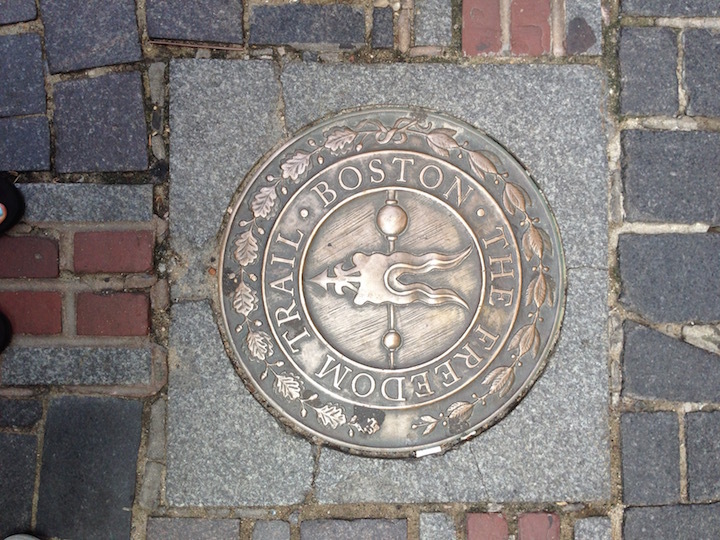 If you travel to Boston, be sure to step off The Freedom Trail for a day or two and make your way to the suburbs! 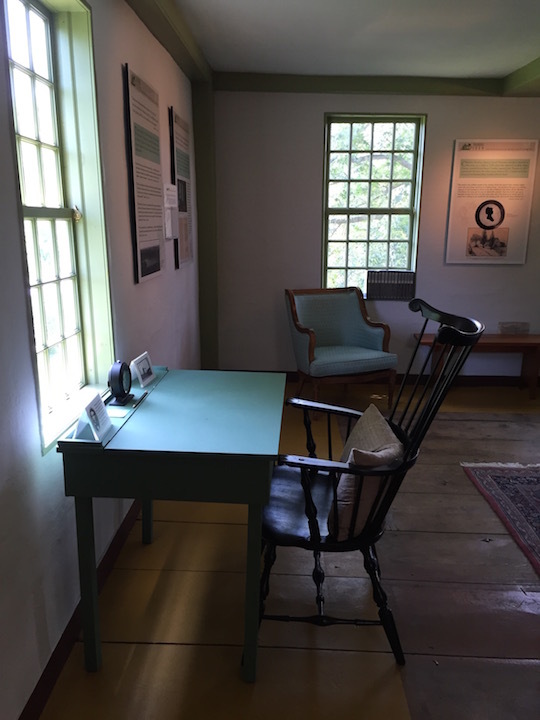 I must visit Thoreau’s home some day. 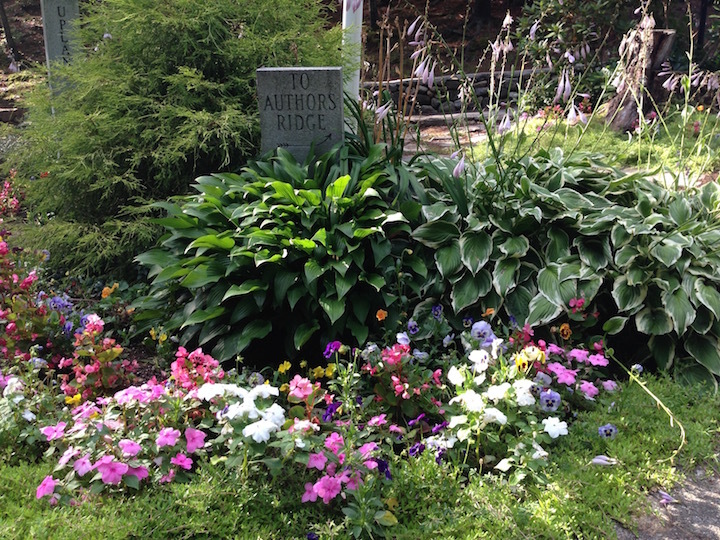 I get the sense that the family was well-to-do, going by the photos you posted. Your post inspires me to learn about his life. I studied a little more of Thoreau (from Wikipedia only, I’m afraid) and it looks like he is younger than Charles Darwin by a few years but they are definitely peers. I wonder if the two corresponded — I imagine mail was easily accessible to both (although, of course, slow and possibly expensive.) Perhaps the two influenced each other. It also seems likely to me that Thoreau’s daily life was very affected by the growth of various industries around him — especially jewelry. Back in those days, all sorts of trash was dumped into rivers, lakes, and streams. Including heavy metals from factory waste. Who knows what his own pencil factory dumped into the waters. The naturalist in him must have noticed the increasingly polluted state of the waterways he lived near. And likely too, drinking from those same waterways helped to cut his life short. Well said. Thank you Gwen. 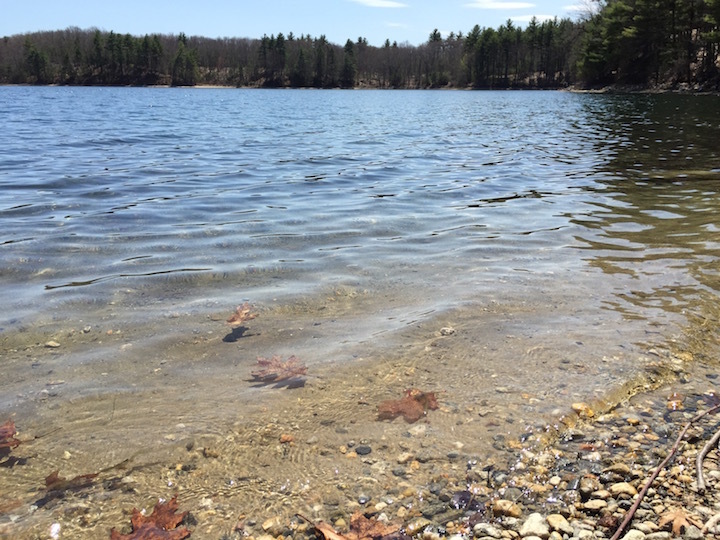 Many thanx for sharing the info and photos on the Thoreau environment.